New weapon catching out drivers. JUST as we have technology that allows authorities to determine if someone is driving under the influence of drugs or alcohol, police are trialling a gadget that tells them if a motorist is experiencing another common cause of road incidents - tiredness. 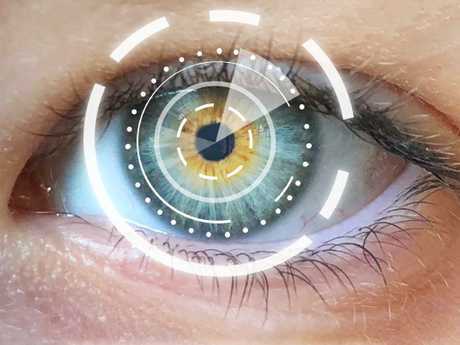 A new research trial run by VicRoads and Monash University seeks to use hi-tech camera devices that scan people's eyes to determine if they are too fatigued to drive. 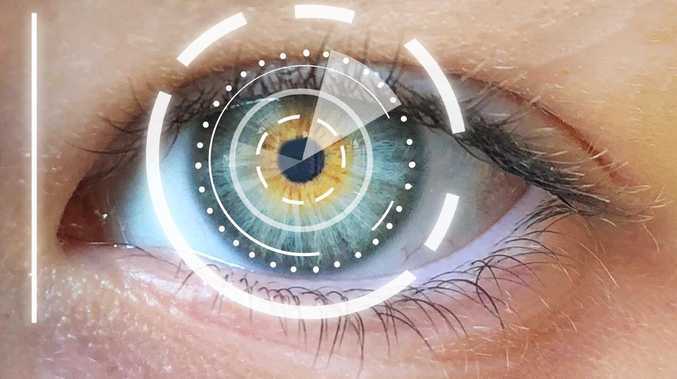 The test works by measuring people's pupils and searching for signs of tiredness, with the 12-month trial being launched to explore how practical this fatigue detection test would be. If the trial is a success, there are hopes this test could become a regular part of road safety, much like roadside breath or drug tests. Motorists who are spotted behaving erratically would be able to pulled over and have their eyes checked for excessive fatigue. Cameras may even be able to scan driver's eyes while they are on the road. Driver fatigue is one of the leading causes of road trauma, making up around 20 per cent of road accidents in Victoria. VicRoads director of road user and vehicle access Roger Chao said that making the test commonplace could save countless lives. 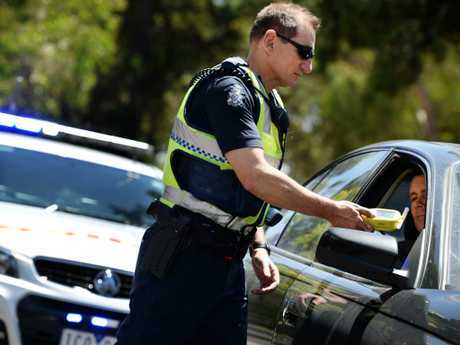 "Roadside tests for drugs and alcohol have helped take impaired drivers off our roads - we want to see if a roadside fatigue test could have similar results and help keep all road users safe," he said in a statement. As part of the trial, a number of participants will be kept awake for up to 32 hours and will then take a two-hour driving trip. There will be a qualified driving instructor accompanying them on the trip who will also have dual control of the vehicle in case the participant loses concentration. The technology will be used to monitor the participant's eyes, before, during and after the drive. 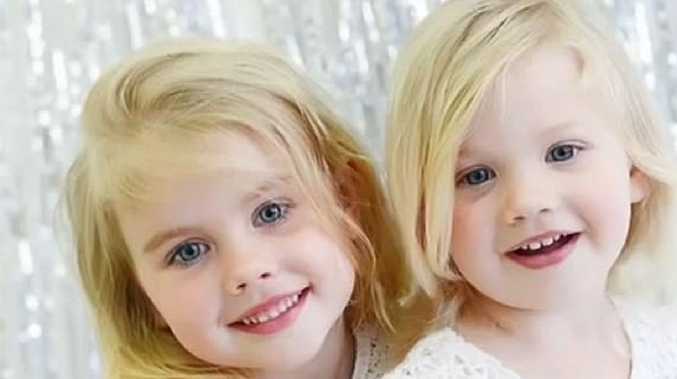 Clare Anderson, project lead and associate professor at Monash University's Institute of Cognitive and Clinical Neurosciences (MICCN), said early tests of the scan have already had promising results. "We know technology can detect changes in the pupil based on a person's fatigue level," Prof Anderson said. "The next step is to determine how well this technology correlates with poor driving by drivers who we know are tired." The first group of participants is expected to take part in the driving trial next month and results of the trial are expected to be available by September 2019. Fatigue is one of the leading causes of road trauma. The research begins just as Victoria Police announced they will be using new automatic numberplate recognition technology (ANPR) to catch out more unauthorised drivers and motorcyclists from the road. Scanning technology from Motorola Solutions is expected to be fitted to over 220 highway patrol vehicles in the state, as the new device is introduced over the next three years. The ANPR units will also include an in-car video system that will film video footage which may used as evidence as well as improving officer safety. "In addition to increasing our ability to identify and remove dangerous drivers from the road, the inclusion of in-car video provides an evidentiary tool with audio and visual evidence able to be recorded and produced in court," Road Policing Command Acting Assistant Commissioner Michael Grainger said. "It's hoped also through increasing the public's awareness of the possibility of being recorded, will deter and assist in de-escalating potential incidents, increasing officer safety."